LADSON, S.C. – ICAST 2018 Introduction • Available August ‘18 – For easy access to truly great fishing, many say there’s nothing better than the waters of the Gulf of Mexico. Anglers from the Florida Keys west to the Texas coast can now experience the Gulf waters with the Shimano GLF inshore rods, a series of four casting and four spinning rods in the right actions and power to target speckled trout, redfish, flounder and other coastal Gulf species. Made with 24- and 30-ton carbon blanks and featuring a Titanium Oxide semi-micro guide train, the split-grip GLF rods have comfortable cork mid grips, high-density EVA front and rear grips, along with Shimano custom reel seats. 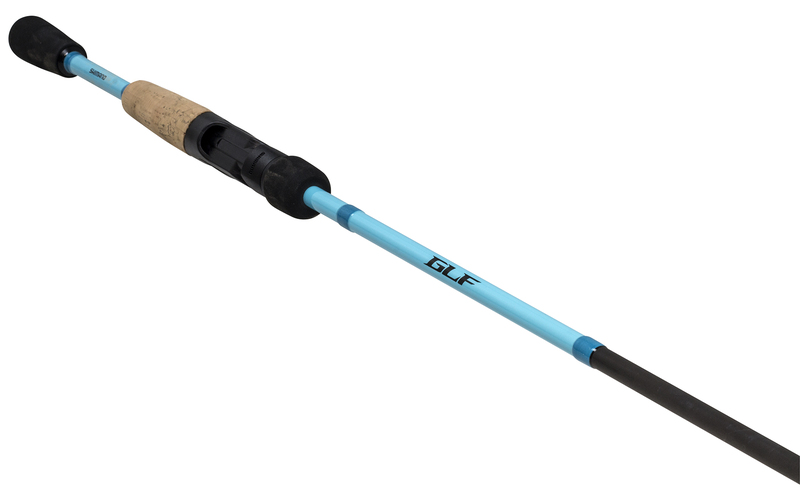 The four GLF casting rods include 6’6”, 6’9” and 7’ medium power, fast action models, along with a 7’ medium-light power, fast action rod. They’ll match up well – both in performance and looks, with Shimano’s new SLX 150 baitcasting reels. On the spinning side, the rods include 6’6”, 7’ and 7’6” medium power, fast action models, along with a 7’ medium-light power, fast action rod. 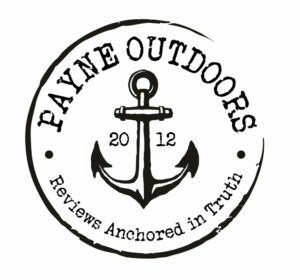 You’ll be ready to go with either a Shimano NASCI 2500, C3000HG or 4000XG spinning reels depending on the rod being used. All the GLF spinning and casting rods retail for $99.99.